Paolo Salvadeo, El.En. 's General Director, has been awarded with the Special Prize for Communication and Culture, a part of the Ischia International Journalism Award. Salvadeo has been awarded "for its commitment and effective communication at an international level, in a project aimed at the recovery of artistic and cultural assets through the use of laser, a project that is particularly valuable for the community, as it allows to give a new life to works of inestimable value (UNESCO sites, paintings by Leonardo da Vinci, Giotto, etc.)". 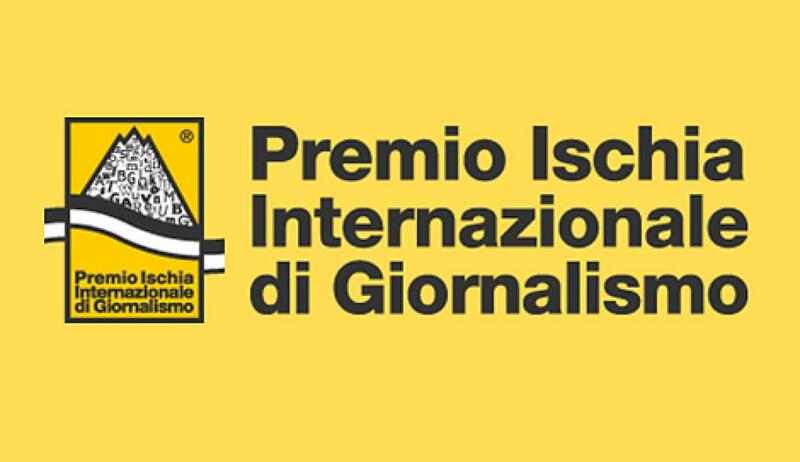 The Ischia International Journalism Award is given to every year to those journalists who during their career stood out because of their professionalism and commitment to professional ethics. The award ceremony took place in Lacco Ameno (Ischia) on 8th June 2018. Together with Paolo Salvadeo the winners of the 2018 edition were the website Aktuality.sk (International Website Award), Zina Hamu (Journalism and Human Rights), Stefano Cappellini (Journalist of the Year for the Press), Franca Leosini (Journalist of the Year for Television), Bruno Pizzul (Journalism for Sport), Paolo Borrometi (Special Award), Simone Bemporad (Ischia Communicator of The year Award), Massimiliano Lanzi Rath (Special Award - Communicator of the Year).